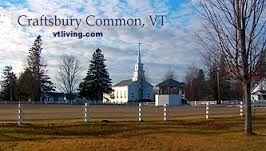 In 2011, the Craftsbury Town School District completed a comprehensive renovation of the 1863 Craftsbury Academy High School. The project’s purpose was to address safety and energy efficiency concerns. The building’s older construction offered significant potential to improve its energy efficiency, comfort, and safety. The first step was to replace the building’s inefficient oil heat system with a new, efficient wood pellet system. The building was then completely weatherized, and lighting was changed to CFLs. These improvements reduced annual heating costs by 64%, and have saved the school $16,000 in annual electricity costs. Overall comfort in the school rose dramatically as well, eliminating the need for faculty to bring in space heaters to keep warm in their classrooms—a violation of school policy! Students and faculty now enjoy a more healthful, safer, and more comfortable learning environment. Local jobs have been created, the school has seen dramatic energy and money savings, and Craftsbury Academy won a 2012 Efficiency Vermont Better Buildings by Design Award for Commercial Major Renovation. 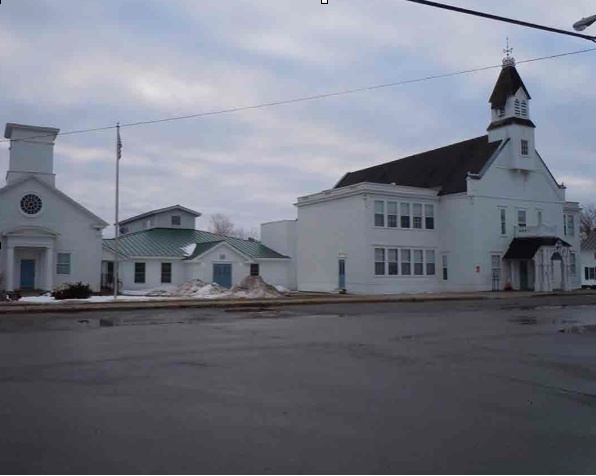 The Craftsbury Town School District used required safety improvements as an opportunity to address their significant energy issues with the school building. Retrofits of public resources like schools require champions in the school—and in the community—to make them possible.